2007-2133 Douglas Road, Burnaby - SOLD | Matt Pozer - Oakwyn Realty Ltd.
PERSPECTIVES by Ledingham McAllister. 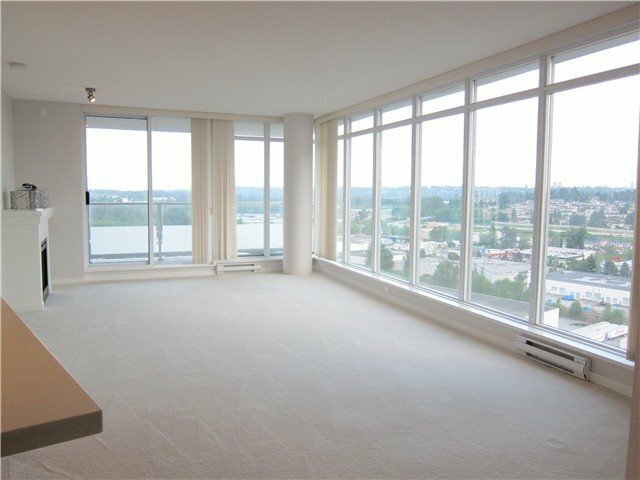 Welcome to this South facing 2 bedroom, 2 bathroom home on the 20th floor with 180 degree unobstructed views of Mt Baker and Southern City. 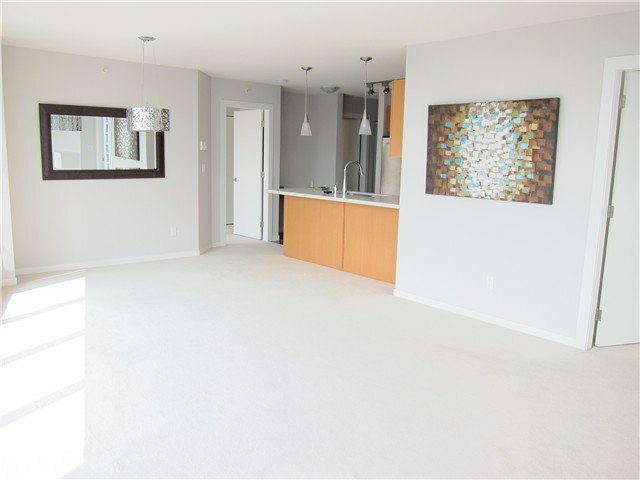 This 978 sq ft South East Corner home features spacious & openfloor plan with gourmet kitchen featuring stone countertops & Whirlpool S/S appliances. 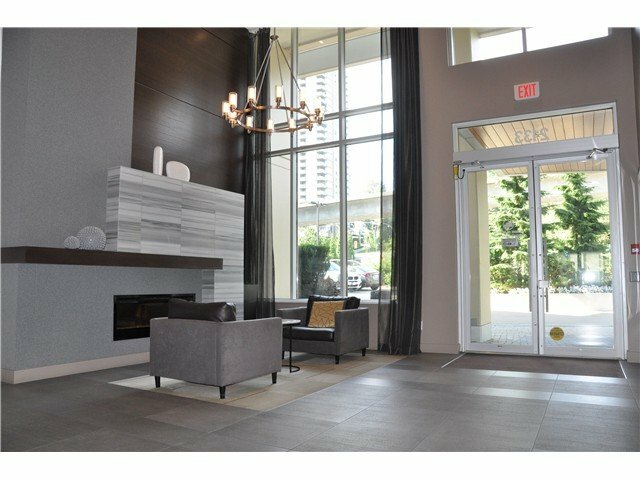 Modern amenities, convenient transportation & Burnaby's many parks & recreational opportunities are just a leisurely stroll from your front door. Enjoy exclusive access to our Lounge with kitchen area/TV/ping pong table, fully equipped fitness center & Billiards/library room, 2-5-10 warranty. 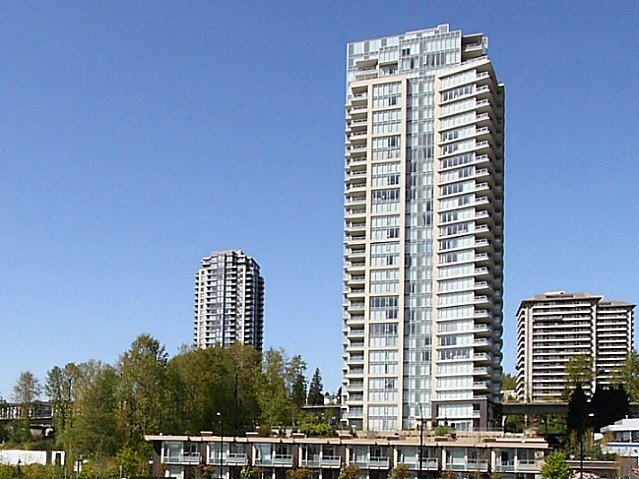 1 parking and 1 storage locker included!